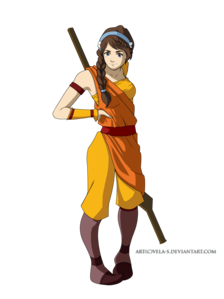 Background Story: when he was younger his father wanted he to blood bend his mother but he refused to so his father stabbed him and he ended up with a scar and after that he run away from home and went to the fire kingdom and learned fire bending from zuko and metal bending from toph and he had blood bending from his father so few years later his mother passed away and his dad wen into hiding so he learned everything he could from his masters and searched for his father and didnt find him and he teamed up with avatar korra few years after his mother died and told korra he can blood bend but he never uses it coz its so dangerous to use and korra learned that he wasnt evil like his father was and he is now happy helping avatar korra and her friends to defeat enemies that pose a threat to the republic city. 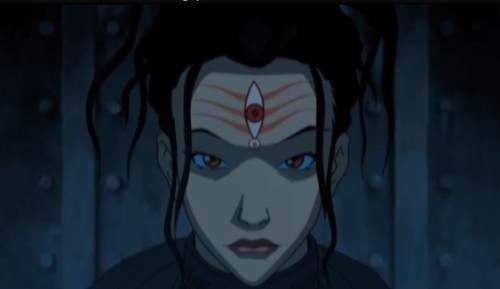 Background story: P'li originally grew up in the fire nation, but got deported by the age of 11. By the time she was 17, she had found friends and fallen in love! Background story:Grew up in the fire nation and moved to rebublic city when 13. 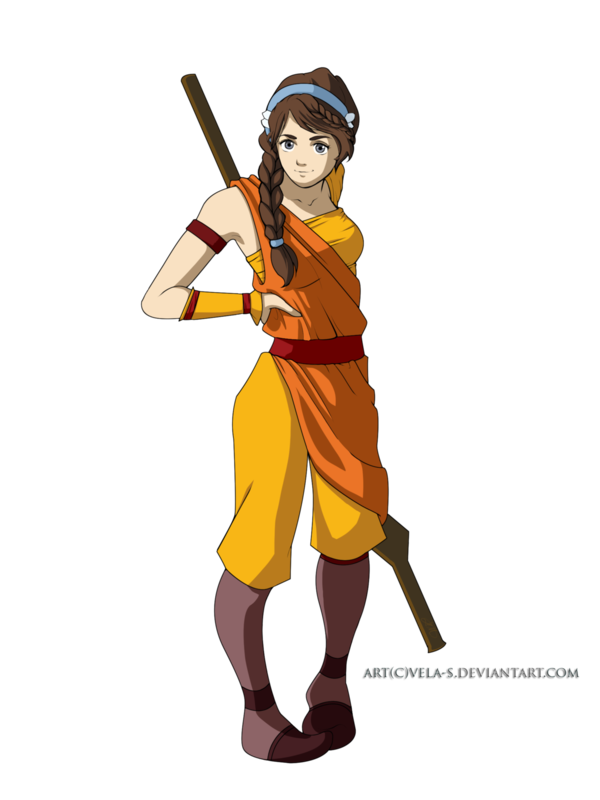 Became best friends with Mako and Bolin when her family died when she was 14. 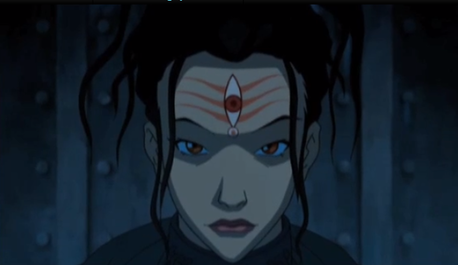 Joined Team avatar when she found bolin captured by Amon and helped Mako and Korra. Saved general irohs life when fighting Amon and fell in love. She later was engaged to him. Favorite things to do: listen to bumi's stories. Hang out with fire lord Izumi. Train and spar with her fiancé. Background Story: A non-bender who later finds out he has received the ability to bend when the world is on the edge of collapsing due to political and social turmoil.